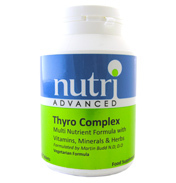 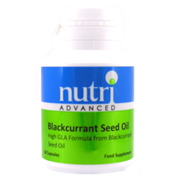 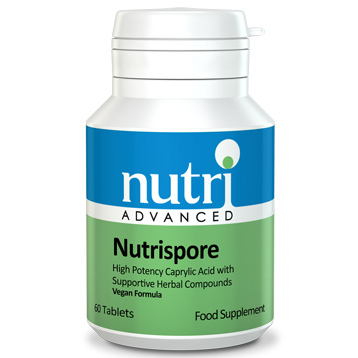 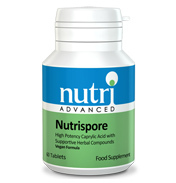 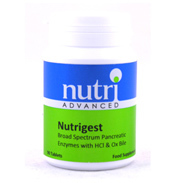 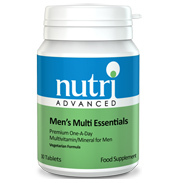 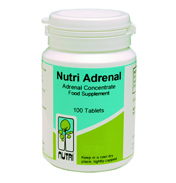 Nutri Nutrispore - Broad Spectrum Formula with Caprylic Acid and Citrus Seed Extract Nutrispore is a highly potent formula containing caprylic acid, herbal compounds, supporting nutrients and gut friendly Lactobacilli species to help support a healthy microbial balance in the gut. 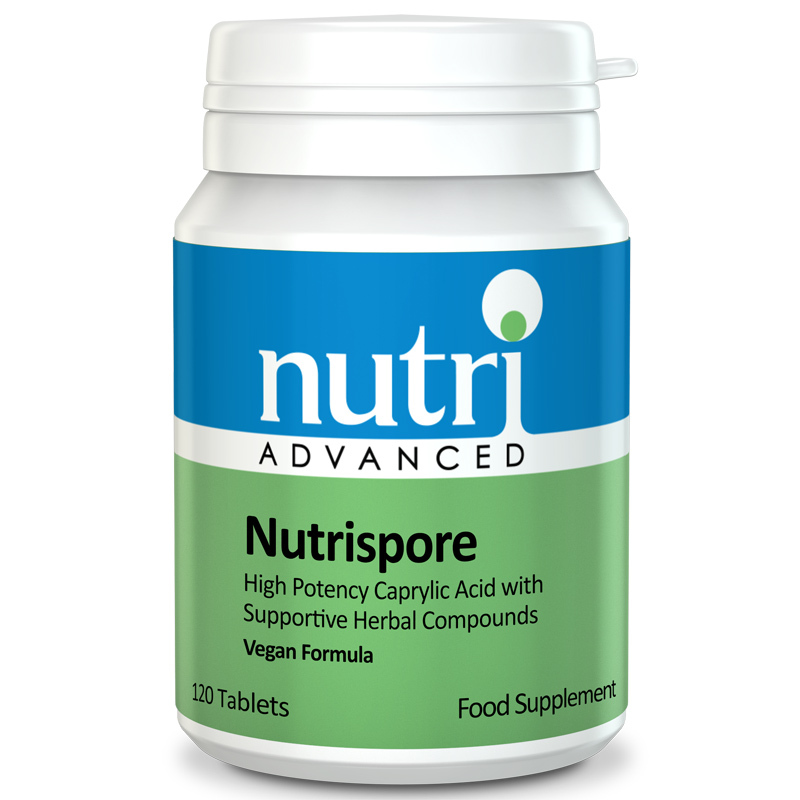 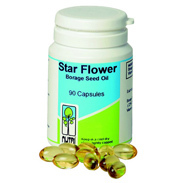 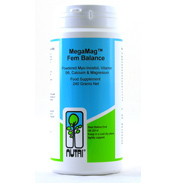 Caprylic acid is a fatty acid that helps establish beneficial bacteria. 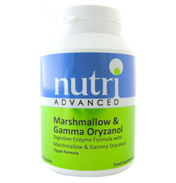 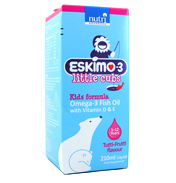 N-Acetyl glucosamine is an essential component of GI tract connective tissue.